Dr. Judy K. Sakaki, Sonoma State University’s new president, took time on Tuesday to meet with the Sonoma State STAR to talk about her first few months on the job and her outlook on what is ahead for the university. Accompanied by her Chief of Staff William Kidder and News and Information Coordinator Nicolas Grizzle, she spent more than an hour answering questions from the STAR staff. What follows is an edited transcript of that discussion. 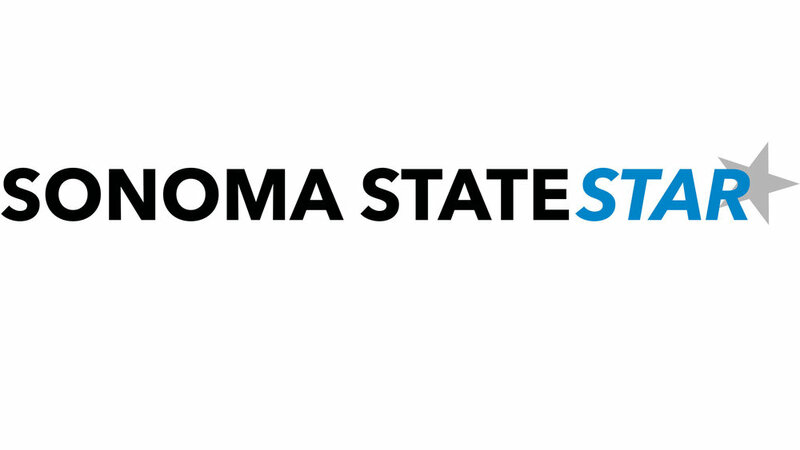 STAR: How has your transition to Sonoma State been? STAR: You said in your convocation speech that you were surprised by the financial state of the campus. In what ways were you surprised? STAR: What is your biggest concern for the campus? STAR: What are the plans for the money now that the MasterCard Pavilion isn’t being built? STAR: What is your opinion of Lobovision? Do you think it was a good use of money? STAR: How do you plan to make Sonoma State a Hispanic-serving institution? STAR: What is the status of the Dream Center? STAR: How will you improve the parking situation? STAR: What are your goals for your administration regarding transparency?